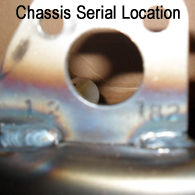 We here at Hi-Tech Racing / Millenium Racing Chassis are constantly striving to offer our customers better service. 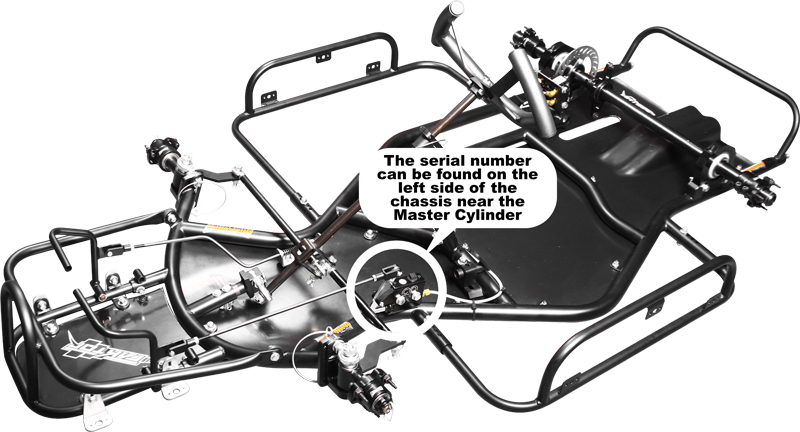 Register your chassis/engine serial number with us so that we may better serve you. 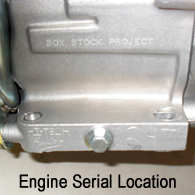 We keep service records on all our engines and chassis, and by registering your racing equipment with us, we can make that information available to you. In the unfortunate event your engine or chassis is lost or stolen, we'll be able to return your property to you should it ever pass through our doors again. Register your serials with us today. It's worth it. 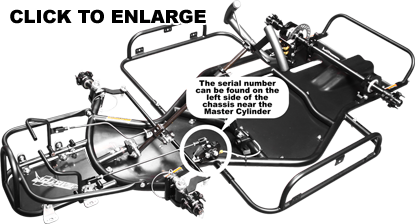 Is this an engine or chassis?